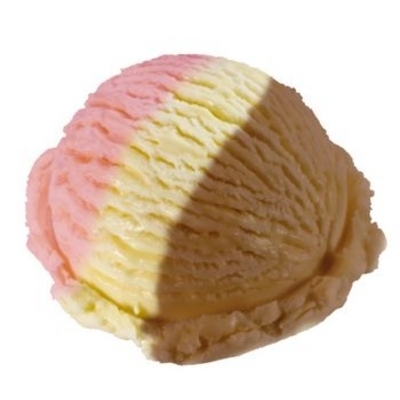 Our signature Neopolitan ice cream in reduced fat and in bulk size. Three favorite flavors, strawberry, chocolate and vanilla come together in this ultimate ice cream that has been pleasing for nearly five decades. Ingredients: skim milk, sugar, milk fat, corn syrup, strawberries, alkalized cocoa, vanilla natural flavors, mono & diglycerides, guar gum, cellulose gum, carrageenan. 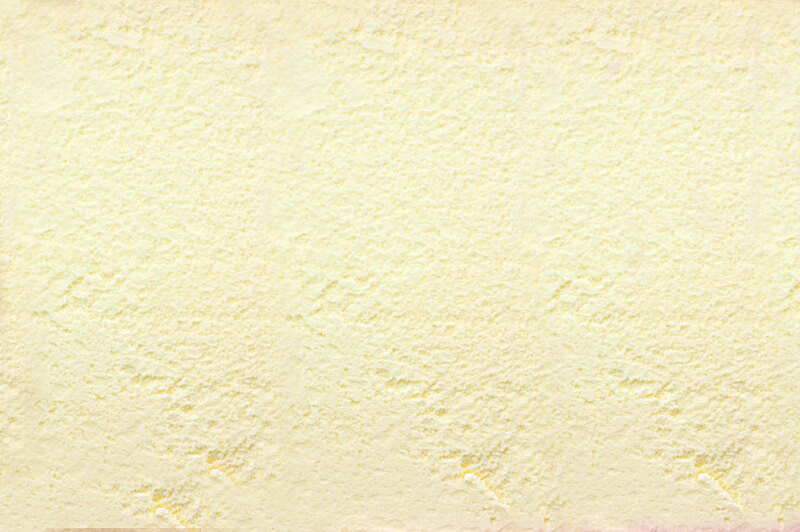 polysorbate 80, active yogurt cultures.